 We are excited that you have taken an interest in our district. Not only are we a student-centered district but we take great pride in seeking out and employing the best teachers. It is evident as RISD is a Recognized district. As a 3A district we are able to offer student/teacher ratio of 11 to 1. Thanks to our community and the voting to pass the 2007 rollback election we are able to pay above the state base and additional stipends. 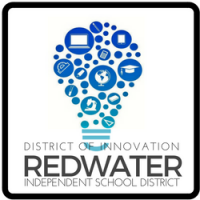 We welcome you to take a look around our website and view the happenings of Redwater ISD. To apply for a listed position or to put your application in our active file for future openings, please apply using the EASY online application. For more information contact Lori Bristow, Human Resources at (903) 671-3481 ext. 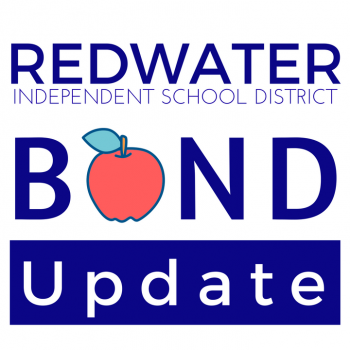 222 or by email at lbristow@redwaterisd.org. 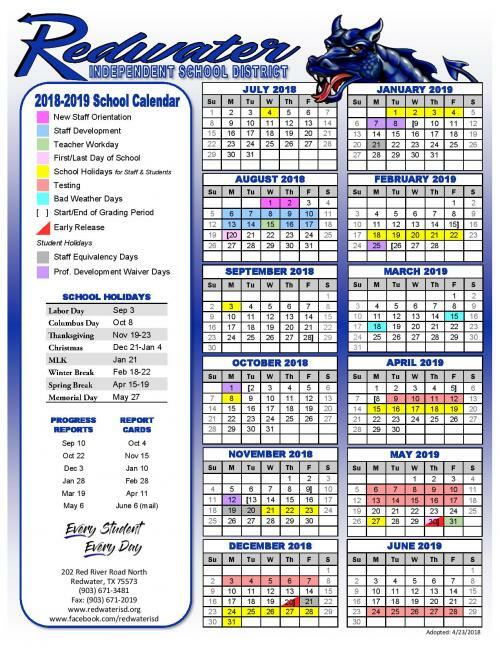 Click here for the 2018-2019 RISD Salary Schedule. Professional/Teaching/Paraprofessional Applicants click here to apply for a job online using EASY. Service and support staff applicants click here for an employment application. Substitute teacher applicants click here for an employment application. Click here for a Head Varsity Girls Basketball Coach job opening. Click here for a 7th Grade ELA/Writing Teacher job opening. Click here for a Head Varsity Boys Basketball, Asst Football & Track Coach/Teacher job opening. Click here for a Network Technician job opening. Click here for a Dual Credit Math Teacher job opening. Click here for an Elementary Campus Secretary job opening. Click here for a High School Special Education Classroom Aide job opening. and a PE Teacher/Coach-Asst Football-Other Coaching duties TBD job opening. Click here for a High School Principal job opening. Click here for a Network Administrator job opening.